The average age of cars and light trucks on U.S. roads rose slightly to 11.5 years at the start of 2015, as the rate of growth slows because of the recovery of new-vehicle sales, consultant IHS Automotive said. The average age in 2014 was 11.4 years. Vehicles are lasting longer due to better quality, but the pace of growth in the average age has tailed off. It’s poised to climb to 11.6 years in 2016 and reach 11.7 years in 2018, IHS said Wednesday in a statement. They aged faster in the 2008- to-2013 period, when sales of new cars and light trucks fell in the recession and then began to rebound. Deliveries in 2015 are set to increase for an unprecedented sixth straight year. Total registrations reached a record of almost 258 million this year, up 2.1 percent from 2014, IHS said. 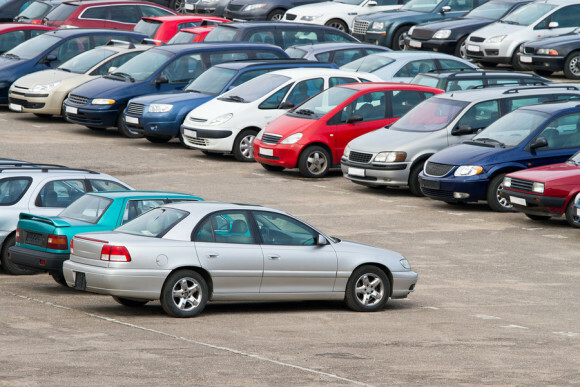 New-vehicle registrations outpaced autos being scrapped by 42 percent. The average length of ownership for a new vehicle was 77.8 months in this year’s first quarter, rising almost 26 months since the same period in 2006, the information provider said. For used models, the length widened to 63 months, an increase of about 25 months. Over the next five years, the fastest growth rate will be in vehicles five years old or less, at 24 percent, while those older than 12 years will increase 15 percent, IHS forecast. Cars and light trucks aged six to 11 years are expected to decline 11 percent. IHS Automotive is part of Englewood, Colorado-based IHS Inc.
All we need is another “Cash for Clunkers” program to get all those old vehicles off the road. I wonder how much equity people have in their cars with 0 down and 72 months to pay. If one doesn’t have GAP insurance, they are in big trouble in event of an at fault accident which totals the vehicle. A Porsche???? I didn't think you were a 1%% er. The dissenters named their own price on their auto insurance too!